(Franz) Joseph Haydn was an Austrian composer. He was one of the most prominent composers of the classical period, and is called by some the "Father of the Symphony" and "Father of the String Quartet". 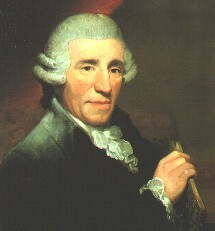 A life-long citizen of Austria, Haydn spent much of his career as a court musician for the wealthy Hungarian Esterházy family on their remote estate. Isolated from other composers and trends in music until the later part of his long life, he was, as he put it, "forced to become original". During his lifetime, the composer was always known as Joseph Haydn.  The form "Franz Joseph Haydn" is avoided by modern scholars and historians.